Notes: 1. All connectors are “ODD GROUND” configuration, ie. all odd cable conductors are grounded. “EVEN GROUND” connectors are not available. 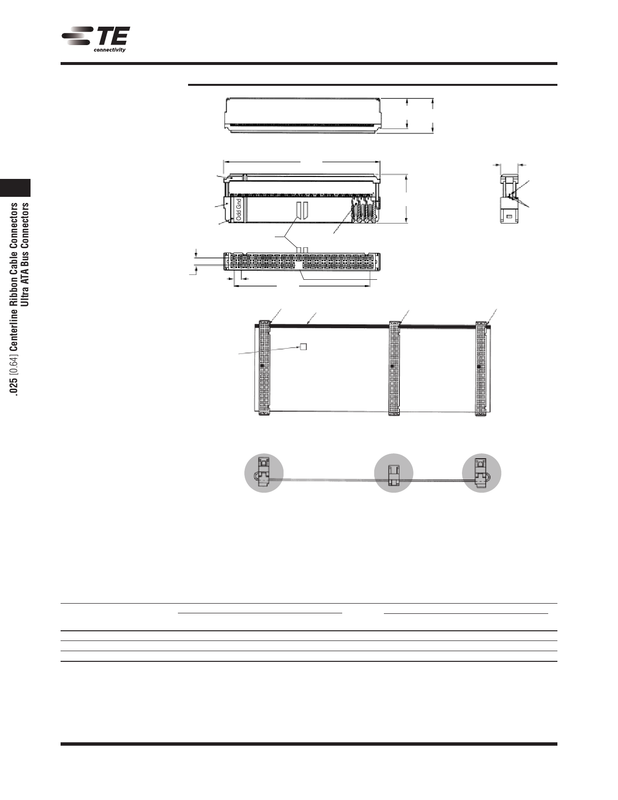 See Customer Drawings for detailed electrical connection descriptions. 2. All part numbers are RoHS compliant.